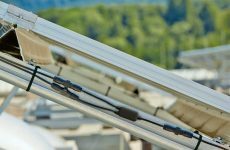 Outside of the solar hotbeds on the coasts, a solar company might need to be even more passionate to succeed. 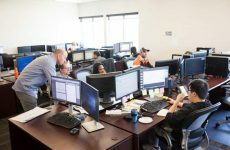 Inovateus Solar, for example, has carved out a sizable solar development market in the Midwest – a journey that has required a ton of customer education and a deep corporate belief in the mission of advancing renewable energy. We stopped by the company’s South Bend, Ind., offices to chat with President TJ Kanczuzewski about how they’ve done it, the book he wrote about it, the role of solar + storage going forward and the company’s new energy fund. First important note: I successfully pronounce TJ’s last name. 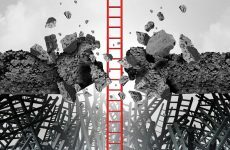 We start with TJ’s book, Building a Brilliant Tomorrow, and dive into the history of the company, which I find fascinating for how nimble Inovateus has been — never settling on one business model – but always staying true to its core purpose of pursuing solar business, wherever that leads them. This mission started with TJ, after he left a large company to pitch his dad on a wacky idea he had for expanding his company into solar. This is the passion that was needed to jump start a dormant solar market in the middle of the country. This brings us into meta topic of “the psychology of renewables” which undergirds this entire business strategy. Our second favorite term after solar evangelist: Professional opportunist. 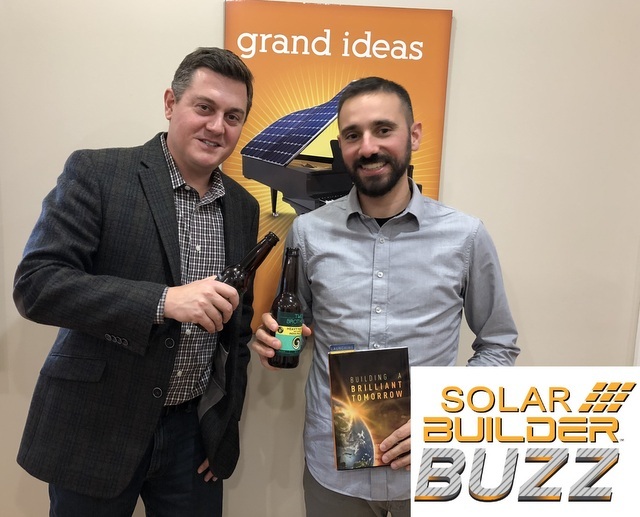 Finally, as usual on the Solar Builder Buzz, drinking a beer leads to an actual segue to solar business discussion, including why solar + storage, in more and more cases, is creating a better investment opportunity than just solar on its own. This leads me to get excited and fumble my way through a retelling of why our Project of the Year for 2017 was so awesome. Do yourselves a favor and just read what I wrote on it here instead of listening to me babble. We end with some news on a new energy fund the company is launching. TJ also references a Michigan State carport project, which we covered here, and in this feature we did on the carport opportunity in the market.